Dolphin Spanish data recovery training courses are available in 2017 in Costa Rica, Panama, Colombia, Argentina, Peru, Chile, Mexico and Spain. 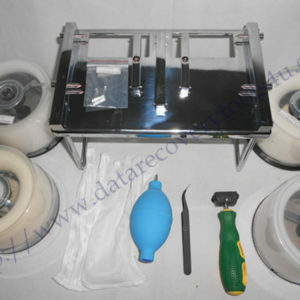 As we all know, Data Recovery is a kind of professional and skillful job, which needs detailed documentation or systematic data recovery training to guide starters into this industry. However, a lot of people from Spanish speaking countries are suffering due to lack of Spanish tutorials. 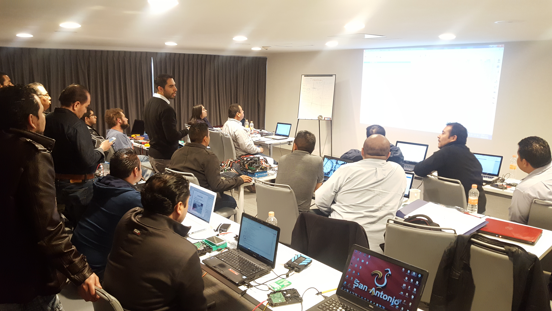 Institute ICTAM in cooperation with DataClinic are the first companies in the world to provide comprehensive data recovery certification course in Spanish. They have just released their time schedule for New Year 2017. DataClinic and Institute ICTAM are an authorized resellers of Dolphin Data Lab in Latin America. 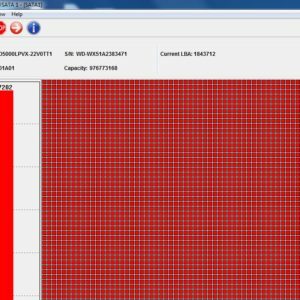 They have been dedicating in data recovery industry for over a decade. Now it grows into a leading data recovery service and professional data recovery training provider in Latin America market. More than 1,000 companies select DataClinic as their business partner. The above courses are designed for computer repair specialists, those who are planning to start data recovery business, and those using Dolphin Data Lab tools. Their class will give full introduction to Logical, Firmware and Physical level drive repair and recovery. It also covers practical part, where you can get not only in-depth knowledge about recovery, but also hands on experience on platter and head swap in class100 clean room. You will ultimately be able to learn useful knowledge, tips, tricks and secrets to repair more data recovery cases successfully and quicker.